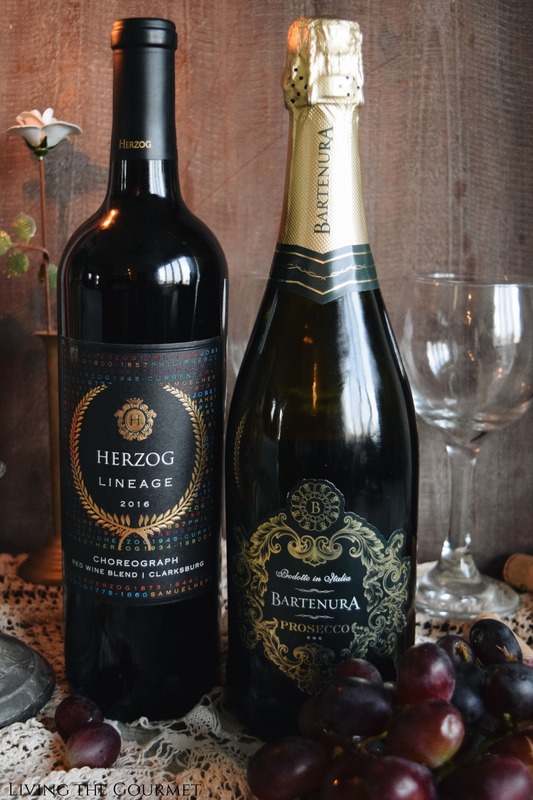 Delight in the exquisite wine selections from Herzog and Bartenura wineries this Valentine’s Day. Please enjoy responsibly. 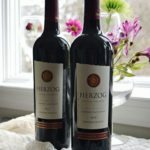 With my recent posts being centered around ‘basics’ and accessible home meals, I decided I wanted to feature some wines that I could imagine pairing with, say, my recent meatloaf, or as an aperitif to my Fig and Apricot Chicken Thighs. 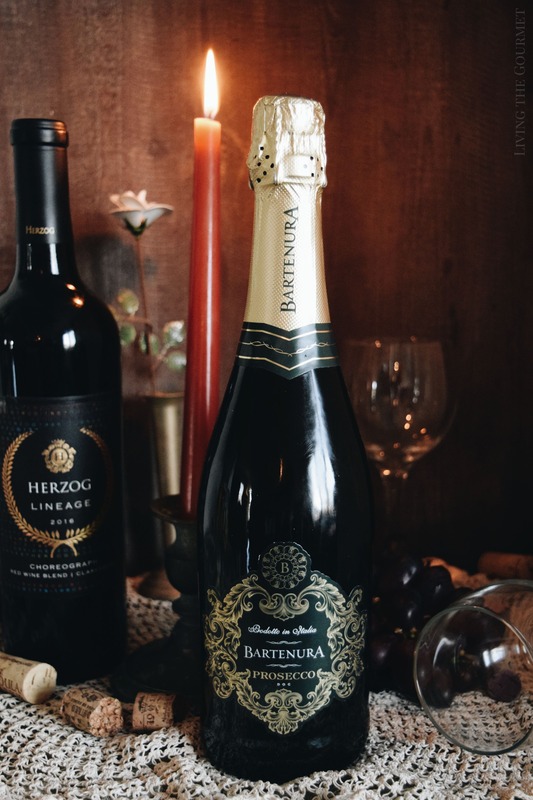 To that end, I reached out to my friends at the Royal Wine Company (that probably makes me sound a bit more important than it should), and they kindly replied with today’s two bottles, courtesy of Herzog and Bartenura wineries. 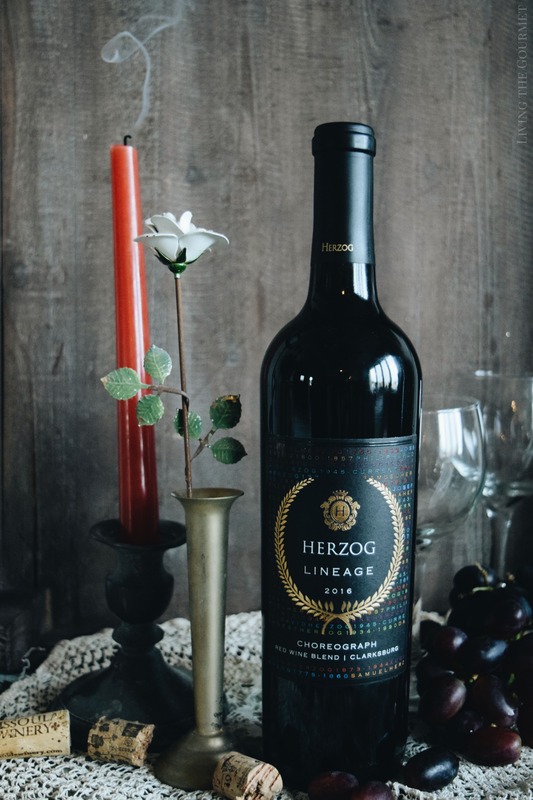 All things red being first, let’s begin with the Herzog Lineage Choreograph 2016. 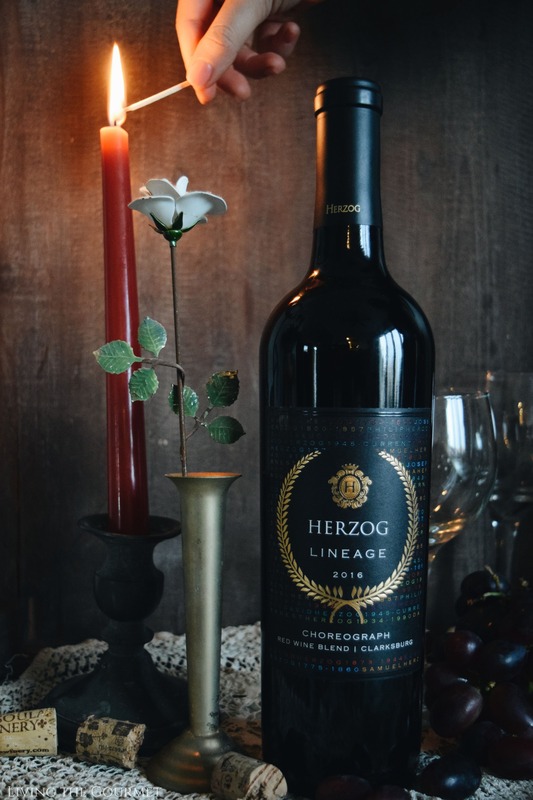 A blend of twelve red varietals, the Choreograph opens with a lush bouquet of sliced red berries and blackberries, with just a faint dusting of what I’ll describe as either intensely dark chocolate or coffee grinds throughout. Deeper into the glass, these chocolate and coffee essences mature into dried herbs, with an emphasis on cinnamon or dusty antique wood, or perhaps nutmeg. On the palate, the wine is surprisingly earthy, with the herbal qualities from the nose carrying over a bit more powerfully than expected. 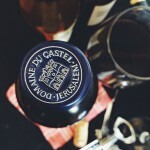 Nevertheless, dark fruit essences dominate from start to finish, creating a pleasantly complex drinking experience. 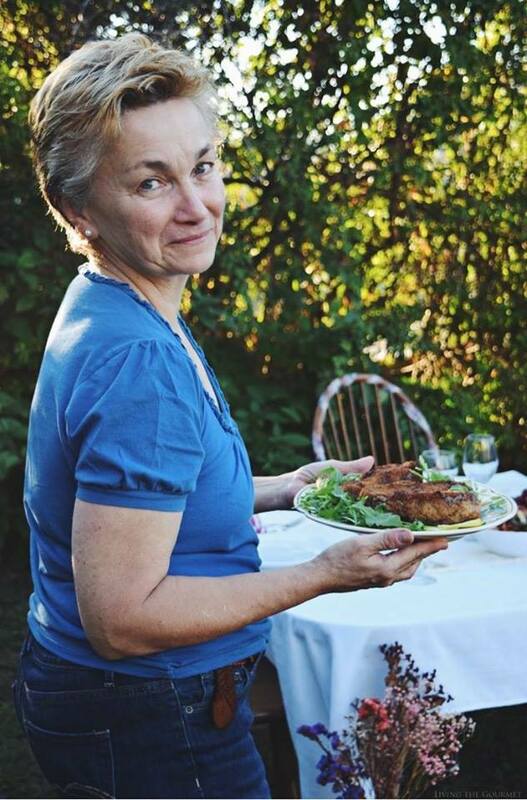 For pairing, I’m going to suggest roasted red meats, or even a sufficiently succulent burger would pair nicely. Red sauces, spicy food, or a hardy antipasto would all serve excellently. 1) Marinated Steak – A quintessential red wine blend pairing. 2) Greek Meatballs – Red sauce and red wine are a classic combo. 3) Antipasto with sardines, Olive and Tomato Spreads – When I say ‘hardy’ in reference to an antipasto board, I’m usually talking more about flavor and fat content than something ‘heavy.’ Here, the denser, fattier flavors of the fish, paired with the substantially textured olive dip and the complexities of the tomato spread are a perfect example of what I’m referring to. Next up, we have the Bartenura Prosseco Brut. This one threw me for a bit of a loop if I’m to be honest. 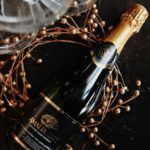 Typically, Prosecco introduces itself with lime, sometimes citrus, and always a distinct minerality – as you can see in my previous prosecco reviews, and as is considered characteristic. Here, the wine introduced itself with notes of what I’ll describe as white stone fruits with vague hints of lightly baked apple or damp nutmeg lurking in the background. Just to be sure, I let the glass sit for second or two, took a few fresh breaths to clear my senses and then sampled again, and sure enough, the traits remained. Pleasant, but surprising to be sure. On the palate, this particular sparkling wine is quite well textured, ‘frothy’ in the mouth, almost mousse-like in its mouthfeel, but without being overwhelming even in the slightest. Pleasantly, the nose carries over quite well in terms of flavor, which makes this a very enjoyable if somewhat unconventional prosecco. 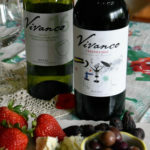 For pairing, think mild cheese such as warmed brie, or light dishes such as a quiche or a frittata. A mild antipasto board is, of course, always a fair pairing for a prosecco. 2) Antipasto Board – Whenever you see me refer to ‘antipasto,’ the contents of this post are almost always what I have in mind in one form or another. 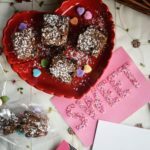 3) Savory Plantain Cakes – A somewhat unconventional pairing, but if you’re feeling creative, these plantain cakes would likely pair excellently with today’s prosecco. And that’s a wrap. 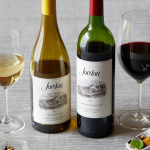 All told, I can wholeheartedly recommend either of these two bottles to anyone looking for accessibly priced wines either for their next gathering, or just to pair with an everyday meal.